2017 black Friday is here with lots of amazing deals, discounts, free vouchers and many more. 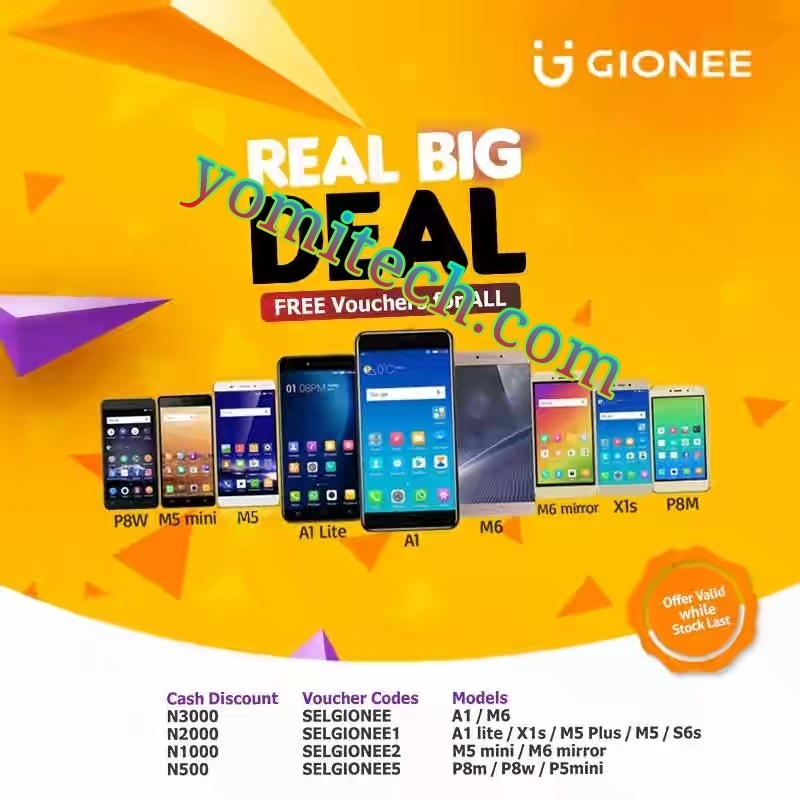 Gionee is also participating in this year's black Friday with some amazing and mouth watering deals. 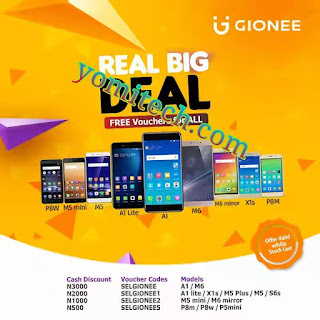 Gionee is currently giving out free vouchers valid for a certain period of time to purchase your favourite Gionee smartphone on Jumia for a certain period of time. “Enjoy these amazing discounts on all Gionee Smartphones from Friday 24th November – 26th November on Jumia.